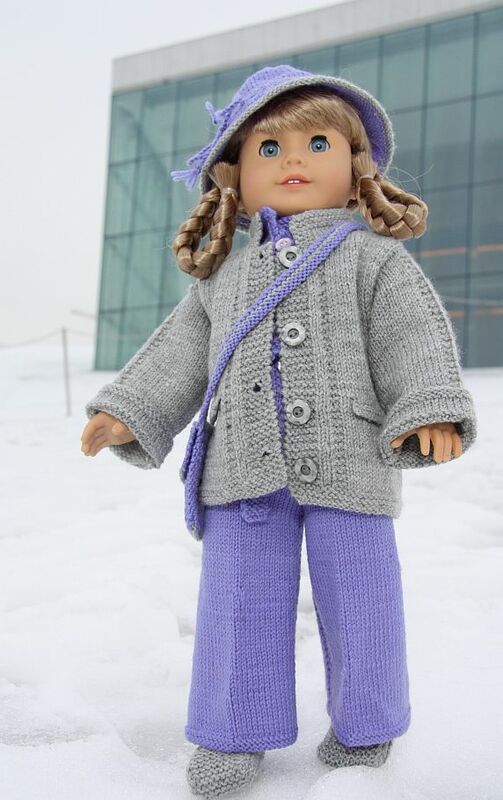 All of Maulfrid's doll knitting clothes are knitted in Baby Wool or pure Cotton. 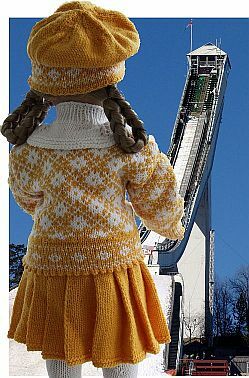 In Norway there are two big providers of such high quality yarn; Sandnesgarn and Dale of Norway. Still there are a lot of other providers world wide too. We will try to find some online shops to recommend, both Norwegian and international English speaking shops.